Saab Seaeye offer a number of control cabin options that can be customised to meet your particular requirements. 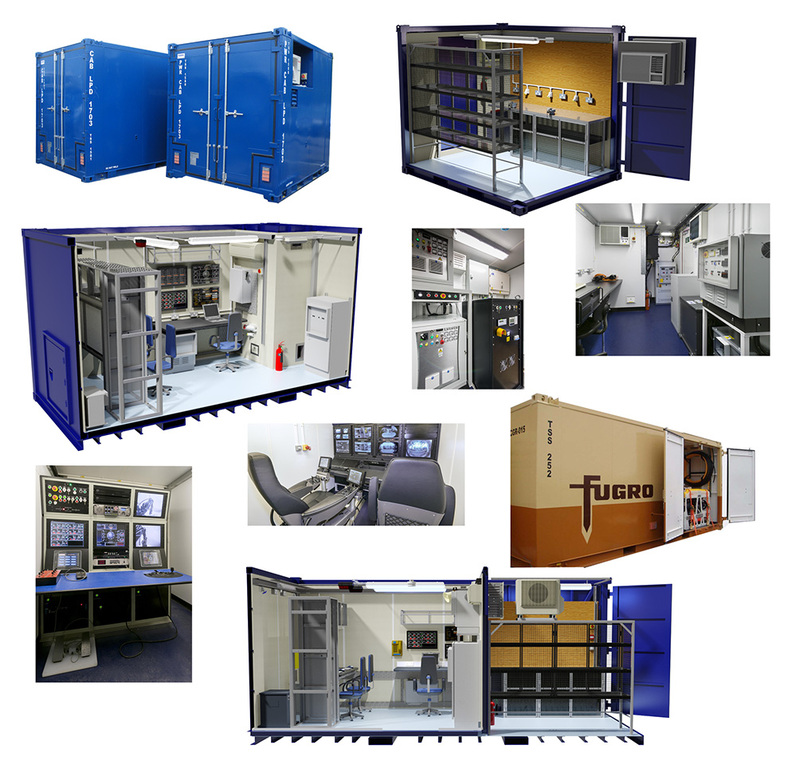 The ROV control cabins are used for the installation and integration of all the surface equipment necessary to operate the ROV and optional TMS. The control cabin is fitted with desks, chairs, monitors, and 19 inch rack units for Saab Seaeye surface equipment and customer-specified equipment such as sonar surface units, communications equipment and video recording devices.